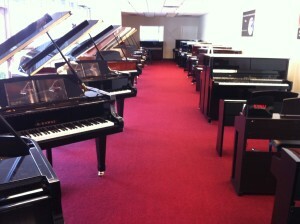 We are the authorized Kawai Piano Store in the Bay Area and Piano Dealer in San Francisco Peninsula. 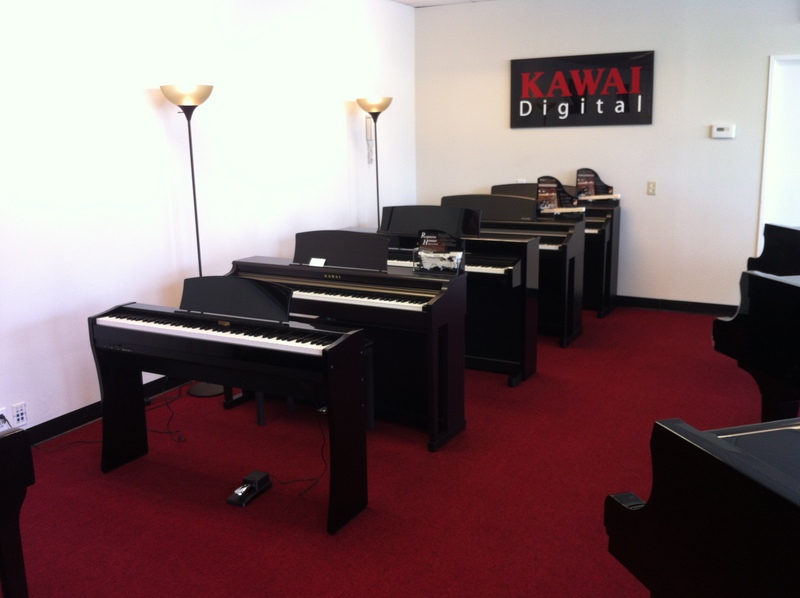 Kawai produces the most advanced family of digital pianos in the world. Numerous innovations are found in these instruments such wooden-key actions, reproducing the feel and touch of concert grand pianos. Technology such as harmonic imaging allows these instruments to reproduce all nuances of an acoustic piano. The Concert Artist Series are HYBRID PIANOS offering wooden key-action, state-of-the-art technology and acoustical tone projected by its wooden sound-board, truly giving a concert grand piano experience. 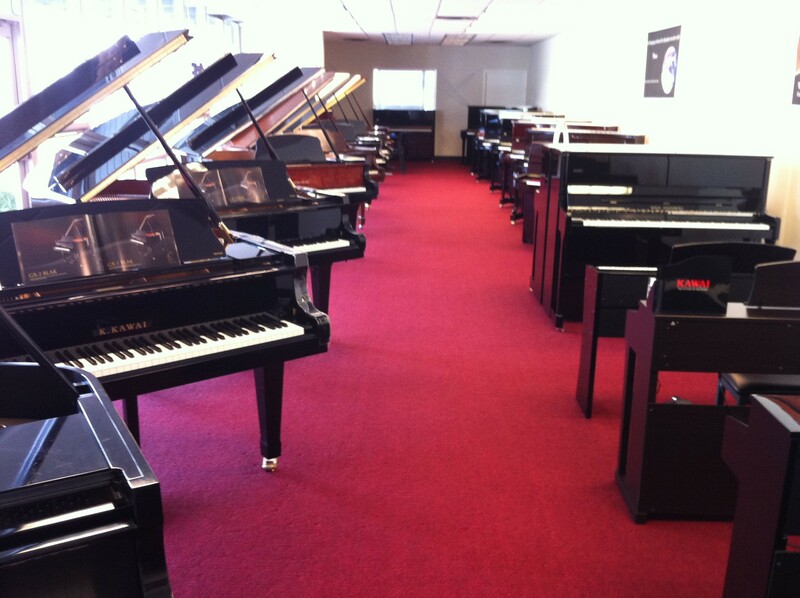 At San Mateo Piano we specialize in Kawai Digital Pianos. We can demonstrate these instruments at whatever level you desire. We can show you how to make the music you want. Lastly we can help you pick the instrument that meets your needs, whether you are a beginning student, a church pianist, or even a performance musician.